Children’s Mercy Kansas City, a primary teaching hospital of the UMKC School of Medicine, announced Paul Kempinski, MS, FACHE, as its next President and Chief Executive Officer, effective November 1. Kempinski serves as President of Nemours/Alfred I. duPont Hospital for Children (N/AIDHC) in Wilmington, Delaware. Additionally, he serves as Enterprise Vice President for the Nemours Children’s Health System. At Nemours, he is responsible for the daily operations of the 200-bed institution, a Magnet-designated hospital that is recognized among the top children’s hospitals in the nation by U.S. News & World Report. 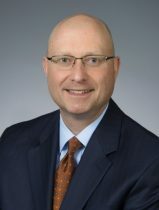 He previously served as Operational Vice President for Nemours Children’s Health System and Chief Operating Officer of N/AIDHC. Kempinski’s many accomplishments at Nemours include a 450,000-square-foot hospital expansion in 2014. 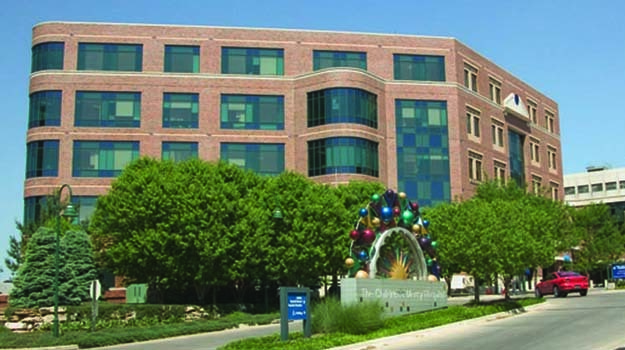 Kempinski will replace Randall L. O’Donnell, PhD., who has served as President and CEO of Children’s Mercy since 1993.